The Vale Self Advocacy Project was funded through the Welsh Assembly Governments Advocacy Grant Scheme in July 2004. 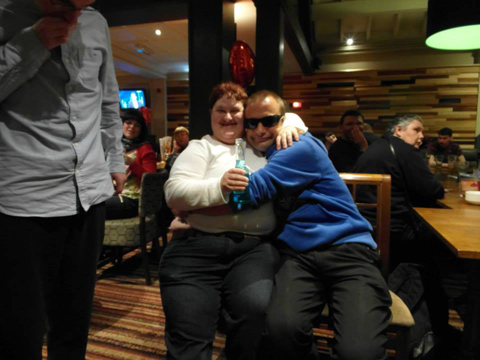 Funds were sought by Learning Disability Wales to employ an advocacy outreach worker for 7 hours per week, to provide self advocacy to people based in Barry College. During 2005 further funds were sought during Round 2 of the Grant Scheme for a further 7 hours per week, bringing it to 14 hours per week. 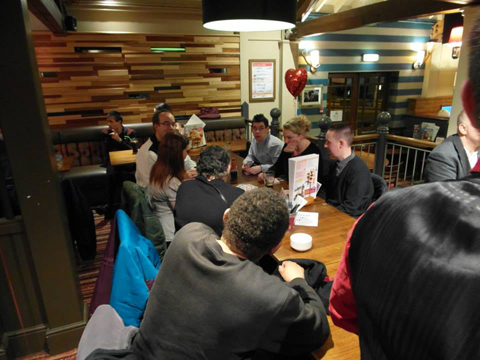 Self advocacy, empowerment, one to one meetings, sexual awareness and communication skills were high on the agenda for the group of 20 people with learning disabilities on a regular basis. The group met every week at the college, facilitated by Liz Davidson (the self advocacy worker). During this time, the group decided to formalise itself, as there were some burning issues that needed to be raised and rectified. The group were finding that there were some natural leaders so decided to elect a chair and vice chair. This became "The Self Advocacy Committee". Meetings were held weekly. The People First motion came into effect when we were approached by the Local Authority Learning Disability Strategic Planning Group. They were seeking representation at local planning meetings they also wanted to ensure that people that use day services had a voice as was not the case in 2005. In light of this and part of the Grant Schemes criteria Vale People First was formed. The Vale of Glamorgan Local Authority agreed to fund Vale People First core monies to continue representation in the community and at local planning meetings. Part of this funding was for office space at the Hub building in Barry. A Board of Trustees were elected by members of Vale People First and the Members Committee launched their first meeting on 23rd March 2005. During this time, Liz and the Trustees applied for Company and Charitable Status.